AccueilEmissions« TAAL LEEN LAPM-YI » DU 10 AVRIL 2019 AVEC SIDY GUEYE. « TAAL LEEN LAPM-YI » DU 10 AVRIL 2019 AVEC SIDY GUEYE. 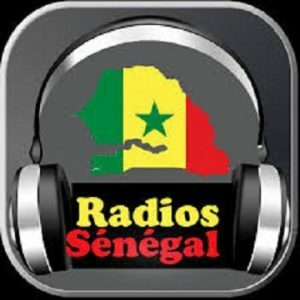 JP WOLOF 13H DU 10 AVRIL 2019 AVEC MAODO FAYE.